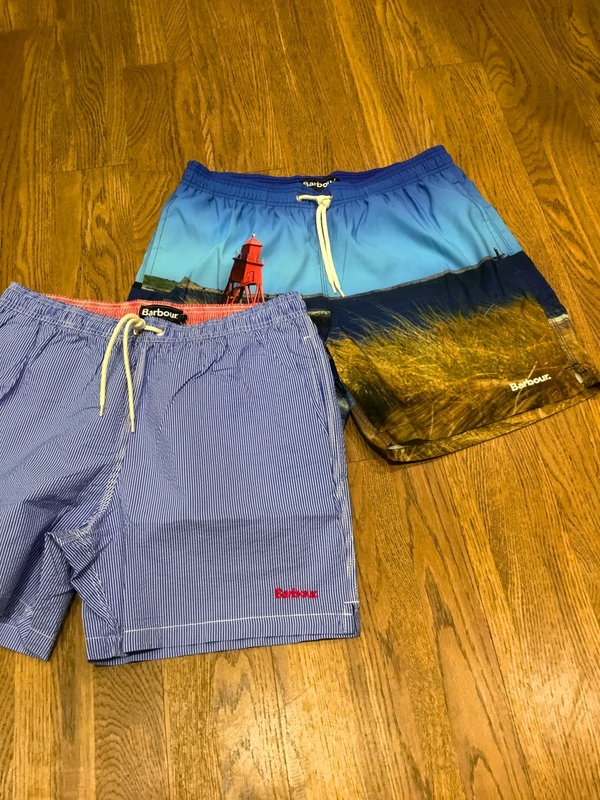 In just a few days it will be time for sand, sun and water. 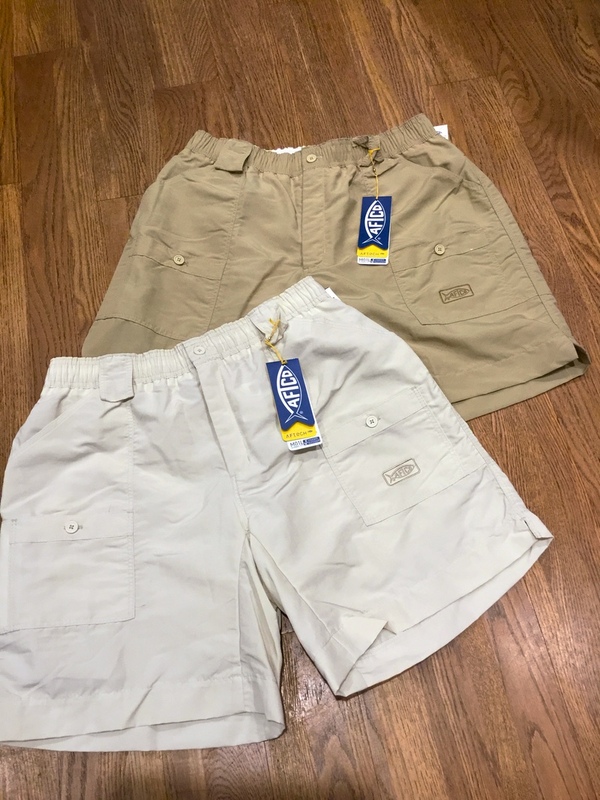 We’ve got just what you need for your coming trip and then some. Even some great sunscreen from Jack Black! Drop by and see us before you split town. 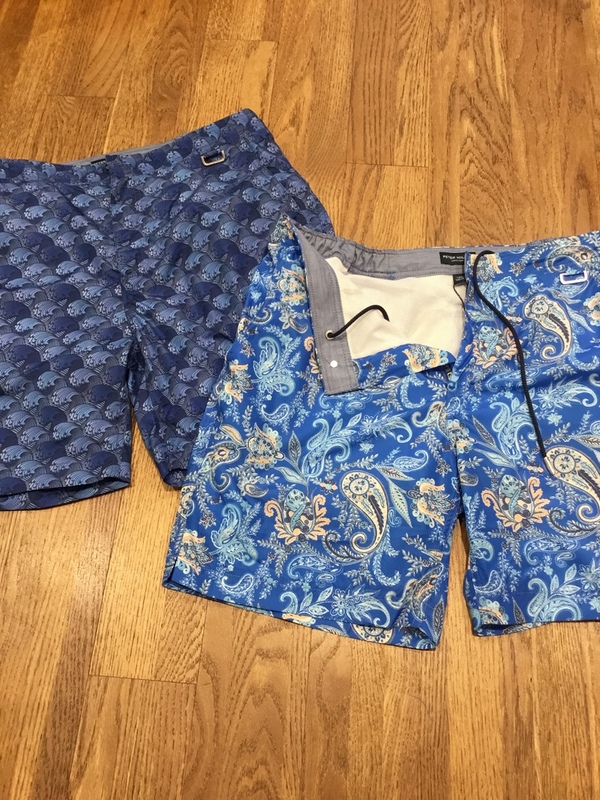 Every season, Southern Tide delivers on great swim suits! 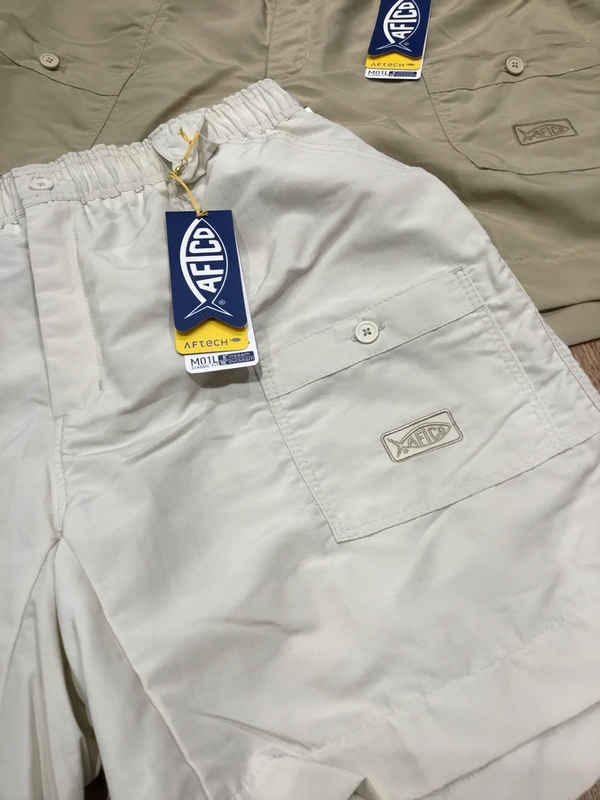 Brand new to M. S. McClellan are shorts and shirts from AFTCO (American Fish & Tackle Company). This stuff is THE BEST whether your out on the open waters fishing or just hanging out on the beach. All tops come with 50 SPF protection. 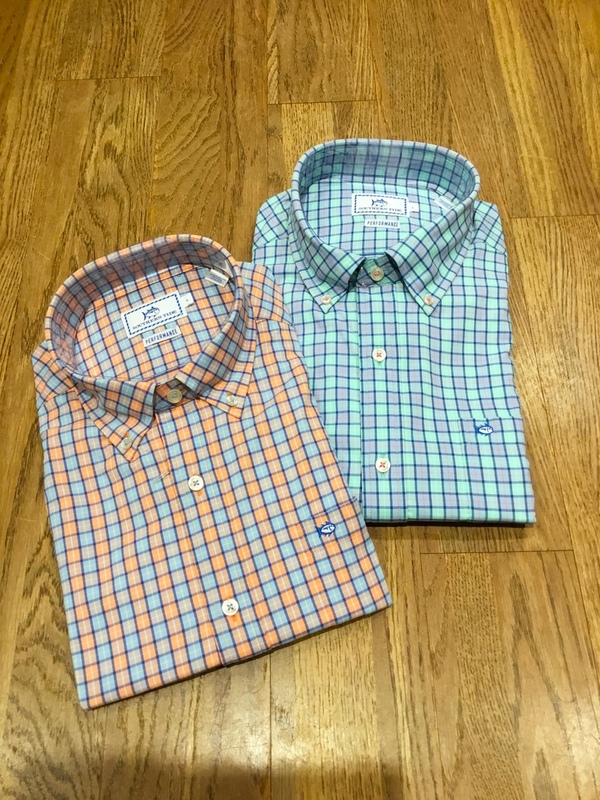 Brand new from Southern Tide… button downs in performance fabric with SPF protection. 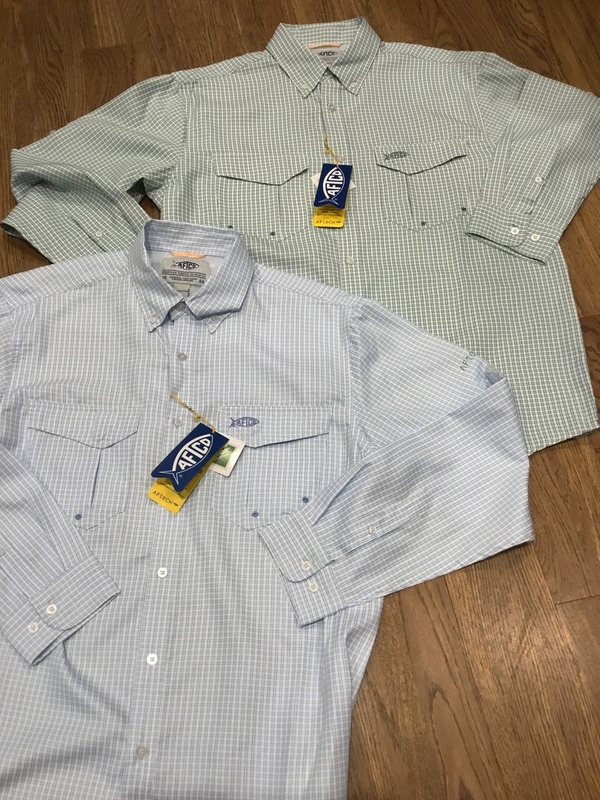 Lightwieght with moisture wicking, these shirts will be a hit during the day or later in the evening. 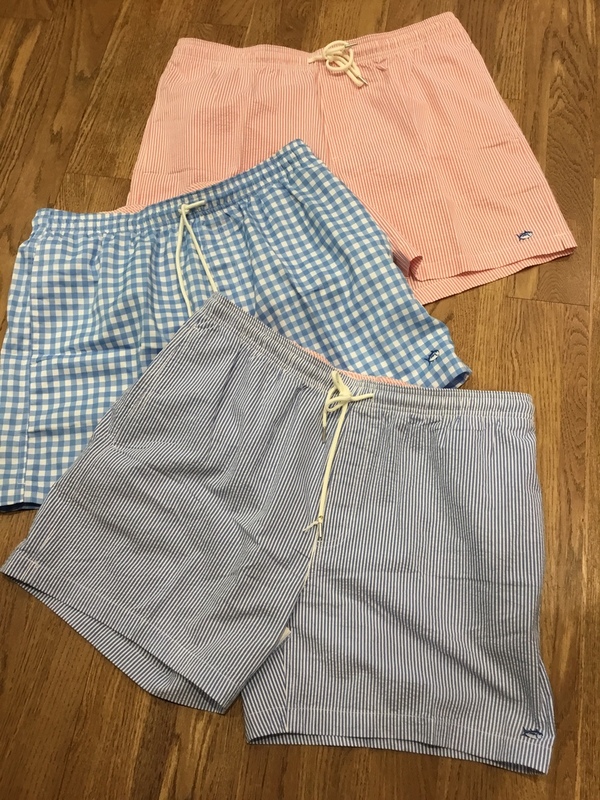 Peter Millar is always a swim suit favorite! 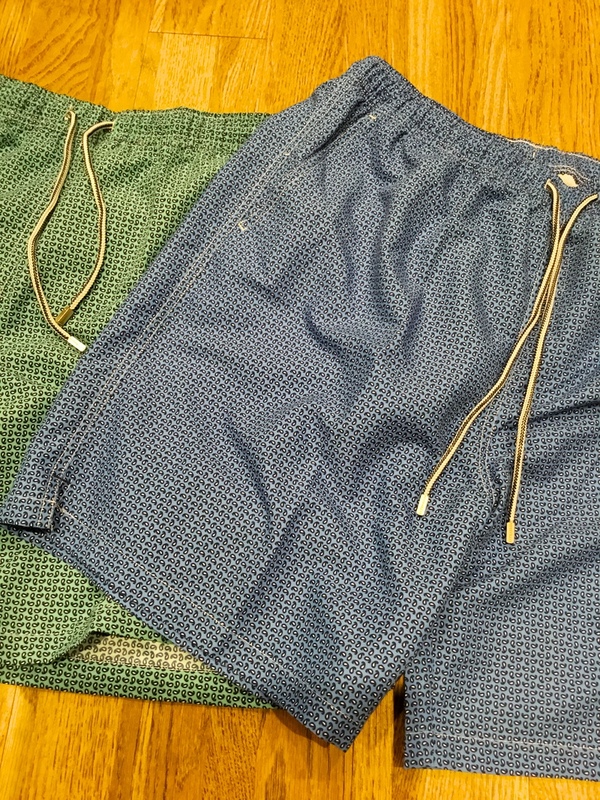 And new for swim suits….Barbour! And look who is back in the fold…. 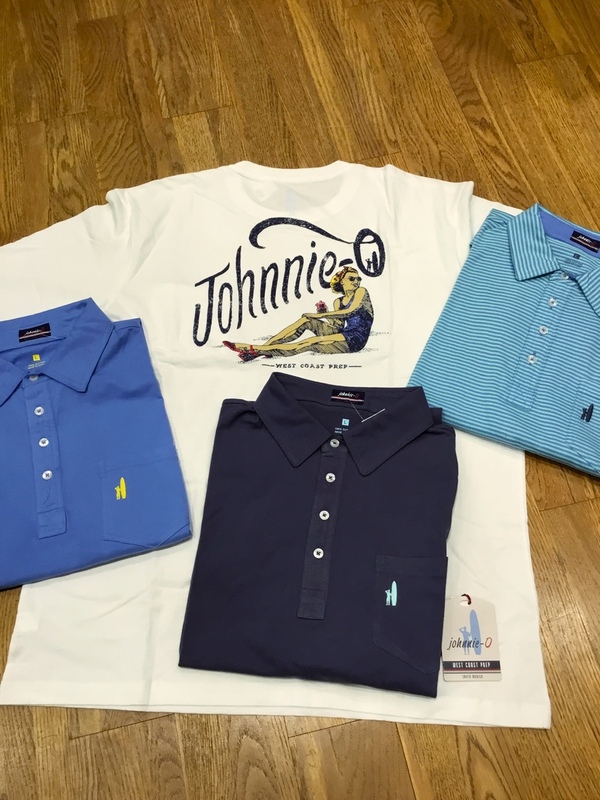 a new and improved Johnnie O! !